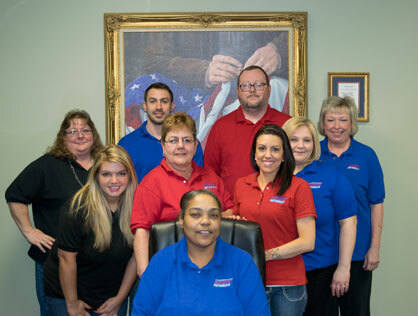 There are many valuable staff members (Patriots) working behind the scenes to make your investment property and our company a huge success. Our management team heads those efforts and our homeowners correspond and deal directly with that same management team. Many rental companies have "owner liaisons" – Not at APG. Our homeowners have direct access to the decision makers at American Patriot Getaways, just as any true business partner should. We don't pawn our home owners' questions and concerns off to any regular staff member. Our business is rooted in family values and our homeowners are treated like part of the family. We guaranty the prompt and professional communication you would expect from a business partner. 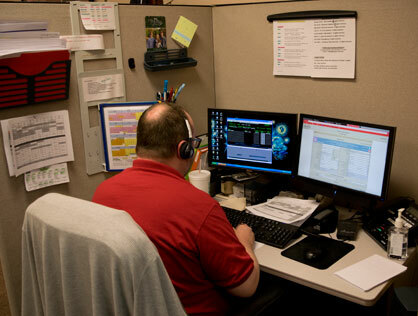 Often, the most efficient way to communicate with our management team is via email. Many homeowner inquiries require some research to correctly answer. Emailing your questions allows us time to reference our records and answer thoroughly. However, do not feel discouraged to call. We are glad to hear from you anytime. 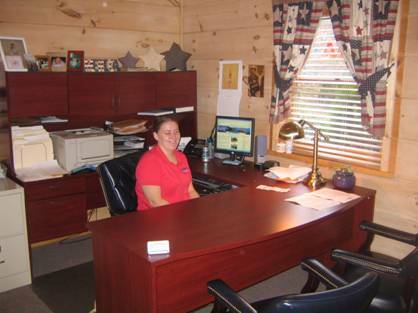 All of our homeowners are provided not only our manager's office number and email, but also their personal cell phones. We work hard to be fully accessible to our partners and guests. 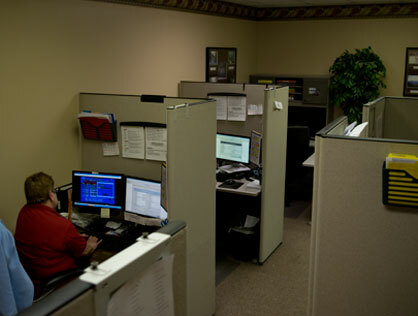 Below you will find the contact information for our management team here in Sevier County. Please direct any questions about enrolling your property on our management and marketing program directly to our General Manager, Matthew Naas. There is no such thing as pressure sales here at APG. If you have questions, just give Matt a call or drop him an email. 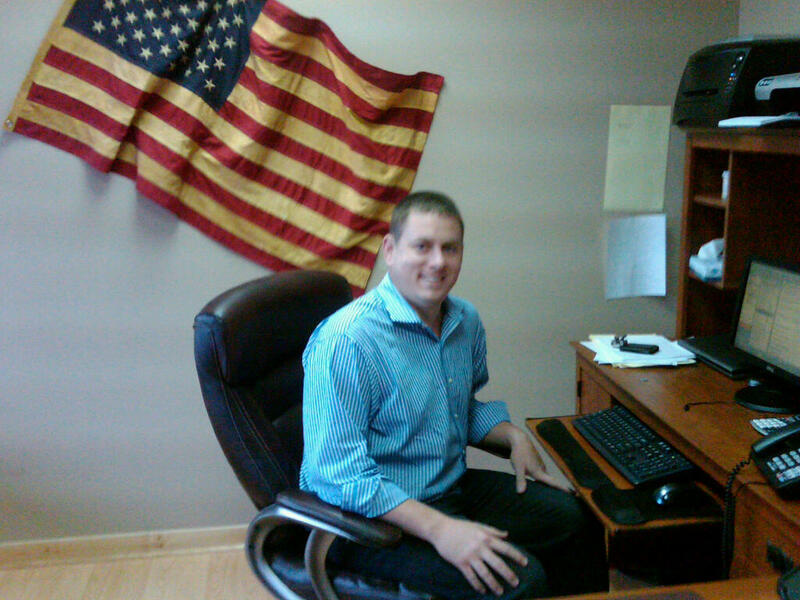 He is an experienced property manager and a great resource for anything related to rentals in our area. You will find his contact information listed below. 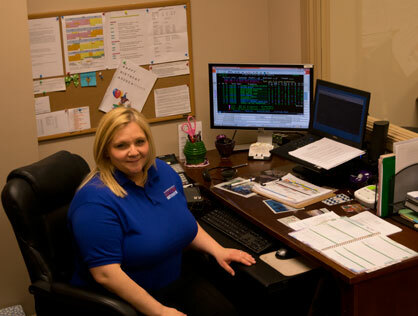 Contact Summer for questions about your owner’s statements and billing issues. 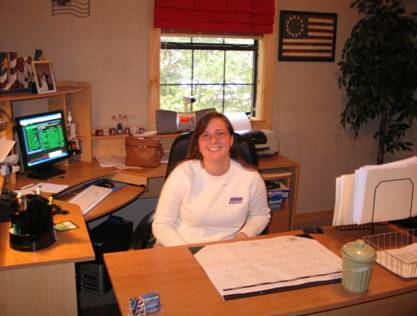 Contact Jana for questions about your owner’s statements and billing issues.